A couple of months ago I posted a lesson using "close reading" with my fifth graders. You can find that lesson here. The Common Core really emphasizes challenging students with "complex" texts. This was the first time I had tried the "close reading" technique, and I really enjoyed the lesson structure. 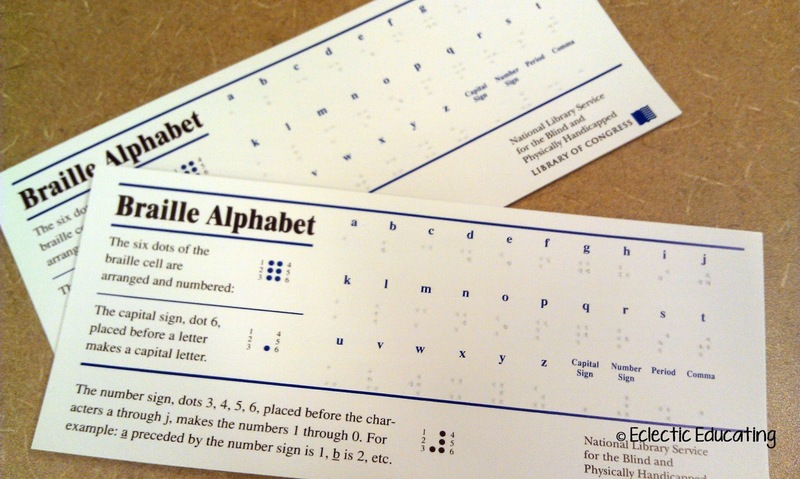 I still had doubts about how this type of lesson would work with younger grades. 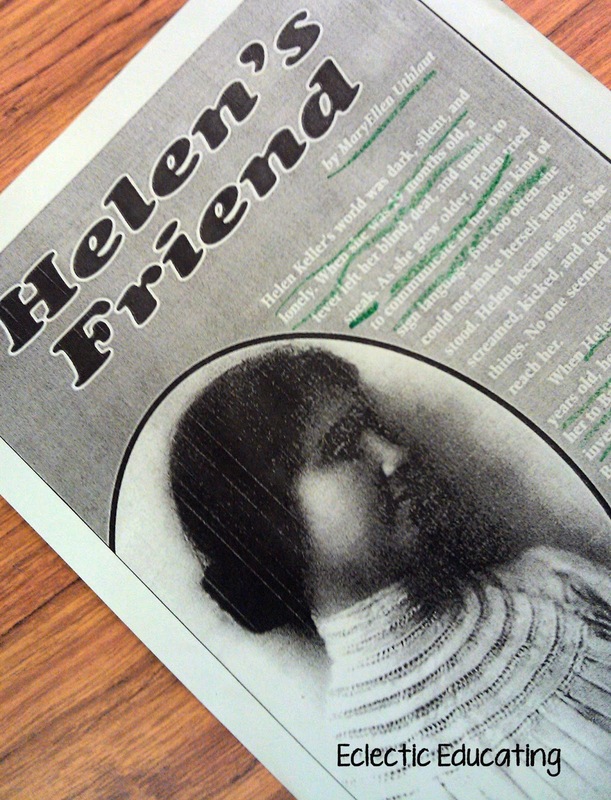 I decided to try "close reading" with my third graders using texts about Helen Keller. 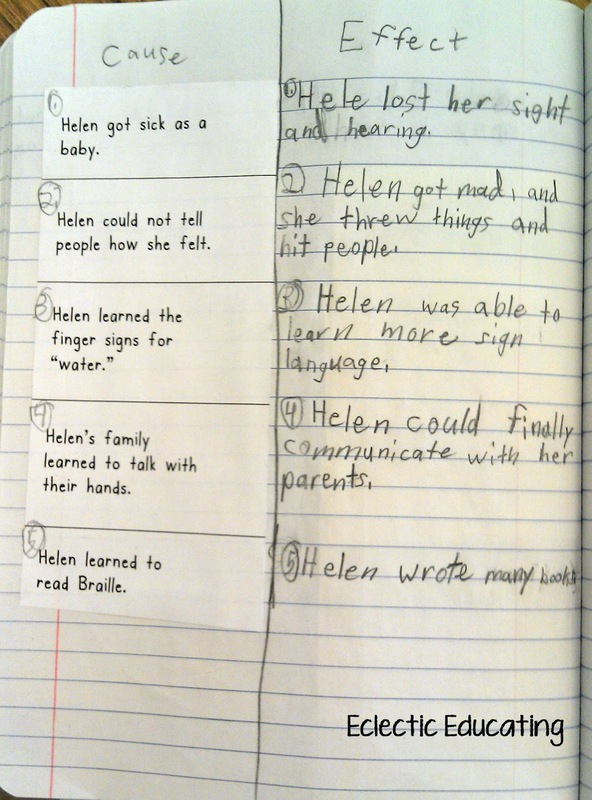 To begin with, I chose three different texts about Helen Keller in a variety of reading levels. 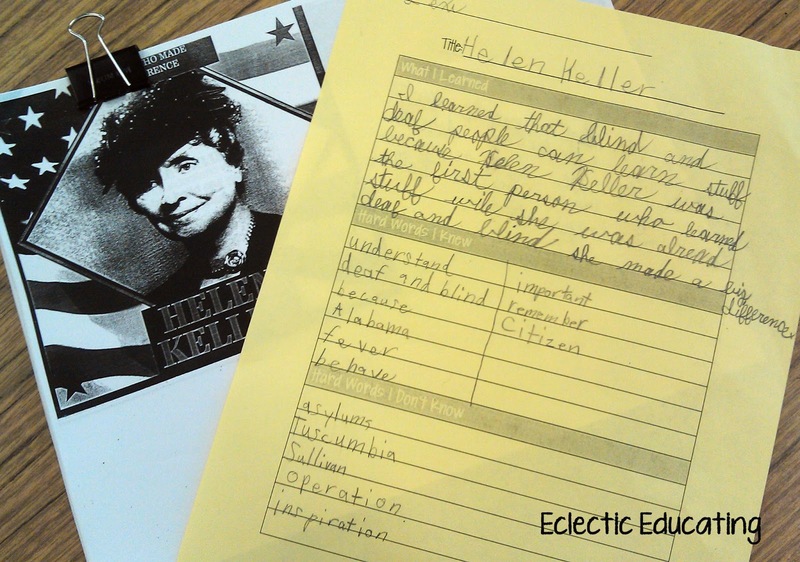 First, students read the most complex text: People Who Made a Difference: Helen Keller. Since I wanted students to write notes in the book, I made paper copies of the book. The first time students read the book, they read the entire book independently. The point of this "close reading" strategy is to allow students to attempt the reading on their own first, without frontloading any background knowledge. While they read, students filled out the graphic organizer below. (Click on the image for your own copy!) 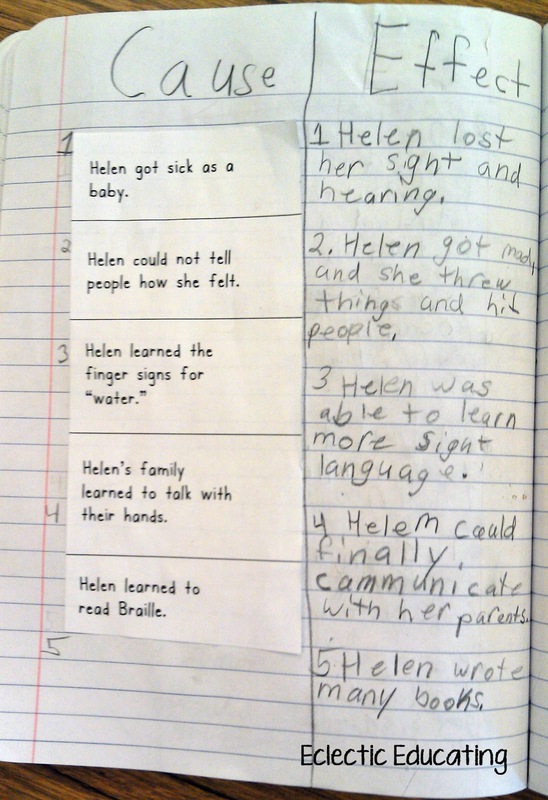 This graphic organizer has students fill out what they learned, hard words they knew, and hard words they didn't know. When finished, students shared what they wrote, and I asked several discussion questions. Then we moved on to the "easy" text. I chose a paper book by Scholastic. With this book, I modeled underlining important parts and taking notes in the margins. Students did this along with me. When finished, students shared what they underlined and the notes they took. I also asked several discussion questions. 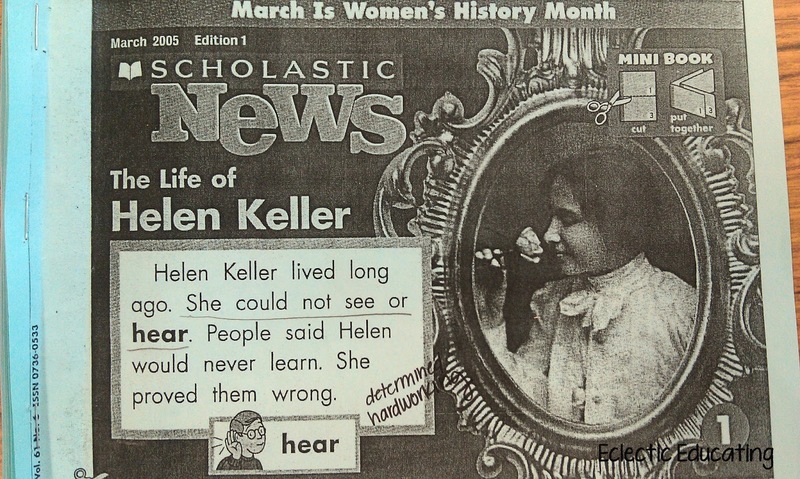 By this point, students had gained a substantial amount of background knowledge about Helen Keller. Now they were ready to try the "complex" text again. Students reread the most complex text and added more information to the graphic organizer. Students shared what they added to their graphic organizers, and we discussed how much our knowledge had improved. Overall, the students did an amazing job. I now believe that the "close reading" technique works with younger graders. In fact, this lesson showed me that I am coddling my students way too much. They were very unhappy when I wouldn't answer any of their questions with the most complex text! After the close reading lesson, we also completed a cause and effect activity in our reader's notebooks. I gave students the causes, and together we identified the effects. If you would like your own copy of the activity and answers, click the images below. Are there any particular historical figures that your students are fascinated by? Interesting! So you start with the harder text and then go back to it after you read and analyze the easier ones...it all makes sense! This would be manageable with my more proficient ELL's, especially in social studies or science. Thank you so much for explaining it this way- it really helped! Yes, the entire lesson took a whole week. I tried not to rush the students and really let them take their time. I agree with you. The rereading component is very important! Thanks for sharing with so much detail. 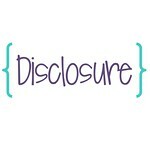 Your blog is always filled with such useful and pertinent info. for teachers. Love it! I'm definitely going to be taking a closer look at "close reading". I think all of the techniques you highlighted including taking notes in the margins and underlining important information play a huge role in creating independence in our students. ...my students are fascinated by Ben Franklin! 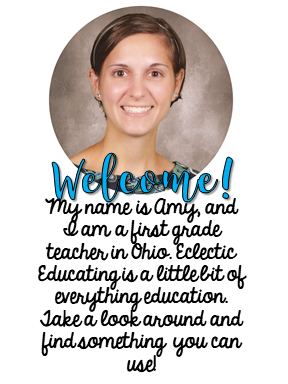 I'm your newest follower, and also a fifth grade teacher... from Ontario, Canada! Looks like you have some awesome ideas posted. Can't wait to dig through in more detail! 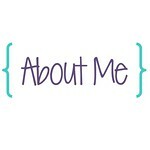 I've just started a blog of my own, and I'd love it if you'd take a look!! Thanks so much for taking the time to write this, and for sharing your lessons. How about Anne Frank? Glad you enjoyed the lesson! Any topic will work, as long as you can find the appropriate articles.